If you’re searching for a perfect holiday gift idea for an iPhone owner, take a look at the new Case Creator program from Griffin Technology. As the name suggests, the site is a simple and easy way to make a special personalized gift. A picture can be uploaded to the creator from Instagram, Facebook, or your own computer. There are different layouts, colors, patterns, stamps, and image filters to help further customize the creation. A personalized message can even be added with dozens of fonts and colors to select from. Once the design is complete, it can even be shared with friends on Facebook, Twitter, and Pinterest. There are two types of cases to choose from – a slim, impact resistant polycarbonate shell, or a premium two-piece case with a shock-absorbing silicone lining protected by a shell. Both shell types are printed with dye sublimation and heat-cured inks for scratch resistance. 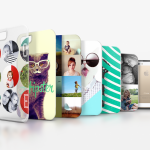 Usually starting at $29.99, Griffin is offering the cases for $19.99 until the end of 2013. 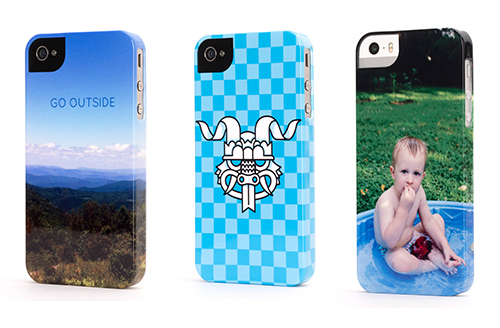 Available for the iPhone 5s/5 and iPhone 4s/4, go to Griffin’s site now to begin designing your case. Buyers need to use the special promo code “CUSTOMGIFT” to receive the discounted price. 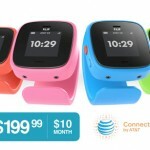 For other recent accessory news, see: Coin, The Digital Bank Card Reaches Funding Goal In Just 40 Minutes, Following MOGA, Logitech Launches Its Own PowerShell iOS 7 Controller, and The FiLIP Smart Locator And Phone For Kids Will Launch Later This Week.